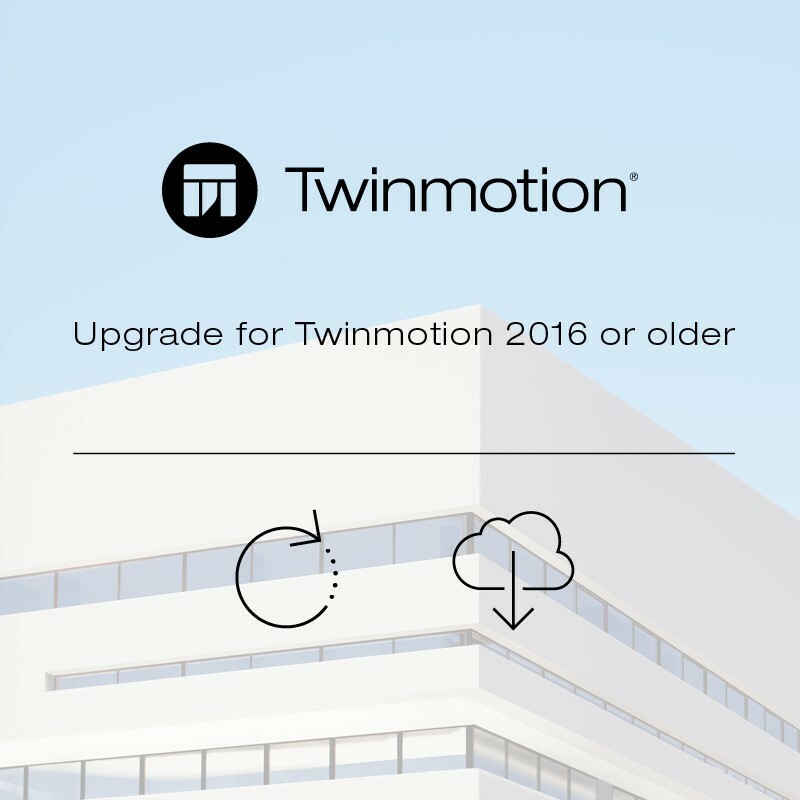 You can buy this product if you have a Twinmotion 2016 or older license. During the order process, you will be asked to enter your Twinmotion 2016 or older serial number. 1 170,00 € tax excl.